In Queensland I teamed up with Molk aka Steve Molkentin, the Synod’s Digital Youth Discipleship Officer for a day training session on Faith Formation and Discipleship in a Digital Age. Here’s Molk doing his thing. I based much of my part on the work of John Roberto from LifelongFaith.com. John is a US Catholic whose work has contributed a lot to the UCA for about 30 years. Last year we invited him to Australia for a series of events on 21st C Faith Formation. Session Two on Discipleship in Queensland was a two hour session about going beyond the basics. [Session One is here.] But the session was mainly attended by people who hadn’t been to the first session. So here’s some of what I did and what I had planned. POEM – “The Road Not Taken” by Robert Frost. I said the bit that I have memorised. My plan for the session was to explore what it meant for us to be more daring, adventurous, risky and indeed faithful in following Jesus. 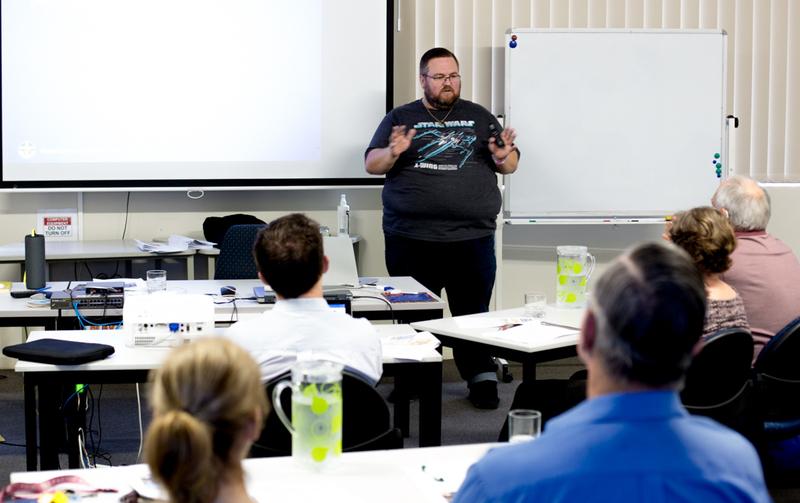 Last week I led a range of workshops in Brisbane and Toowoomba on discipleship and worship. This is the first of a series of posts on what I covered in various sessions. The makeup of the sessions varied in each place, but the elements are all here for you to take and use as you see fit. This session was designed to run 9.30 am – 3.00pm. 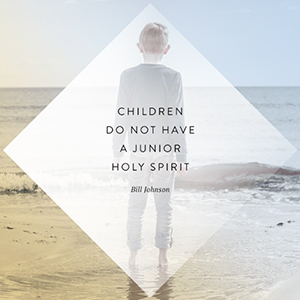 “Children do not have a junior Holy Spirit.” I love this meme that has been circulating on the internet. It serves as a simple reminder that we too easily belittle the spiritual lives of children. As Rebecca Nye says, “Children’s spirituality is like a child.” Child-like, not childish. We have as much to learn from children about faith as they have to learn from us. In Adelaide and in Ulverstone, Tasmania recently I have been speaking about nurturing the faith of children in a digital world. Both events were ecumenical, state-wide training events hosted by passionate enthusiasts for ministry with children and families. Here’s a bit of a summary of my sessions. As a parent whose oldest children have just moved out of home, I suddenly know the feeling of “where did those years go?” between birth and adulthood. Within the gratification of seeing well-adjusted, fairly mature and happy young adults is a feeling of loss -“What if?” and “If only?” and “I regret…” The nurture of children takes places very slowly AND overnight! The little moments matter. John Westerhoff said that faith is caught more than taught. Who we are matters as much or more than what we know. That doesn’t mean that the substance of faith is meaningless; rather it reminds us that God sent his child, not a chapter, to save us. One of the difficulties for the church is that we often have very limited contact with children through church programs, at best an hour or two a week. 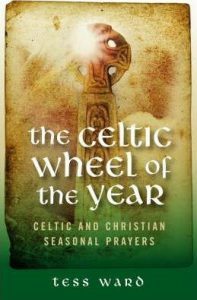 So on the one hand, we need some understanding of what it means to nurture the faith and spiritual lives of children, and alongside that we need a ‘whole of life’ approach that goes beyond occasional events. In mid-February I was the keynote speaker at “Summer Spirit”, the annual adult education gathering of the Synod of Western Australia. The focus was on growing disciples and about 120 people were present at Floreat Uniting Church. As usual I’m posting my outline for those present. Given that it was the first time that I’ve presented this material in WA, it does bear a number of similarities to some previous presentations.